Windows 8.1 has been launched with a lot of advanced apps and features that have never been used in Windows earlier. 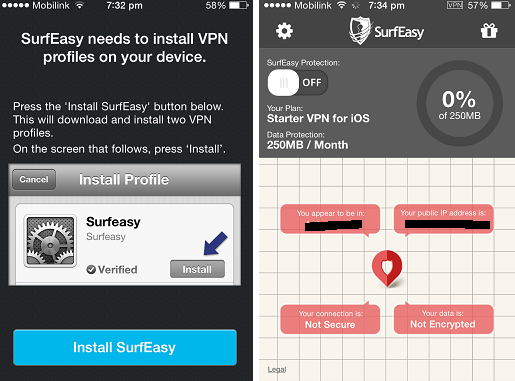 You will please to see a lot of options for customization for the Start Screen, Lock Screen and the Desktop now. 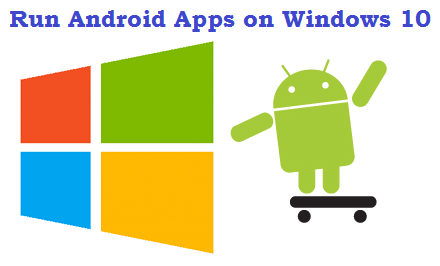 You can use Windows Store by using your Apps section now. The users are discovering it eagerly and are pleased while using it, but they have a bit confusion about the missing features of Windows 8.1. One of them is that the users are unable to open “Command Prompt” in full screen mode. If they click the option to open it to the full screen mode, the system opens it in half screen mode only. So it becomes a perplexing situation somehow. 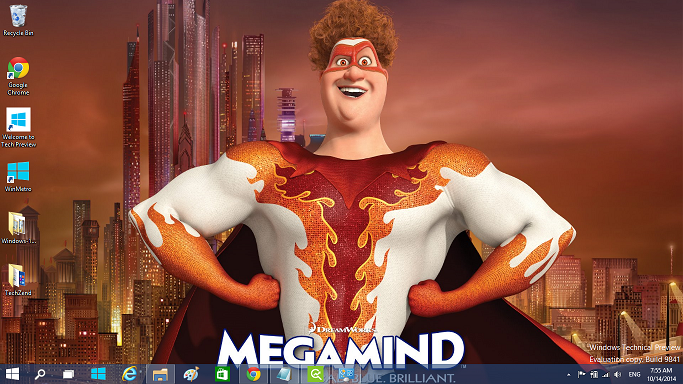 Here is a very easy way for such users who want to use Command Prompt in full screen mode in Windows 8.1. The process is very simple and will take a few seconds only. 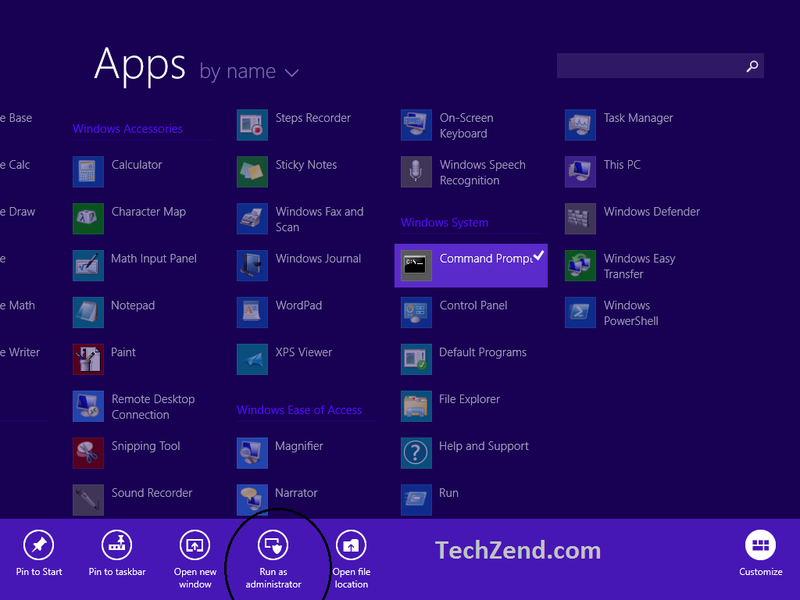 Step 1: You need to go to the “Apps Section” first where swap to the right to find out the “Command Prompt” app. You can search it by typing “Command Prompt” into the “Search” box that lies in the right upper corner of the Apps Section. 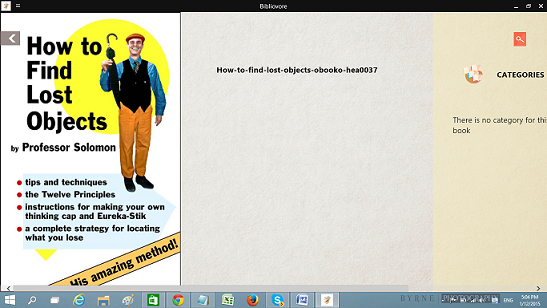 Step 2: Once you find it, just right-click on it. It will open a few options about Command Prompt at the bottom of the screen. Select “Run as Administrator” from here. 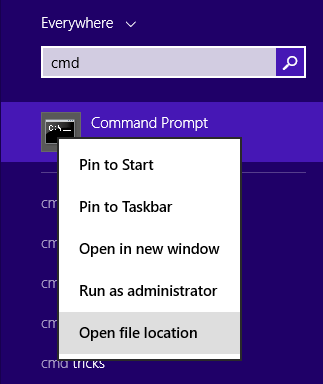 Step 3: Now you will see the window of “Command Prompt Administrator” before you. Type “wmic” command here and press “Enter”. Step 4: Now click to the “Maximize” box next to the “x” option at the top right corner of the window to open it to the full screen. Bravo! Its working very well now. Step 5: Use command prompt in full screen for your ease, but don’t forget to type “exit” command before starting your task on it. This command will make the Command Prompt ready to use normally and you would be able to continue your task without problem. Step 1: Take your mouse’s cursor to the top right, charms bar would appear. In the search bar type cmd and right click on the command prompt icon. 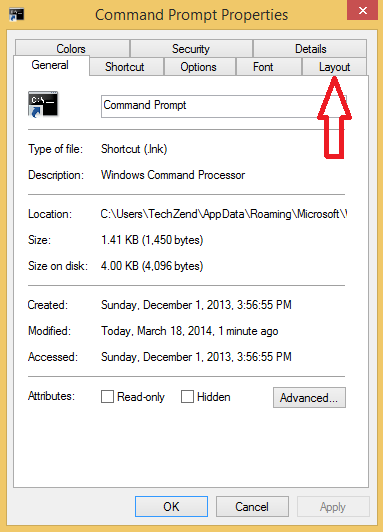 Select the option to open file location and a window would appear, showing command prompt’s files in C drive. 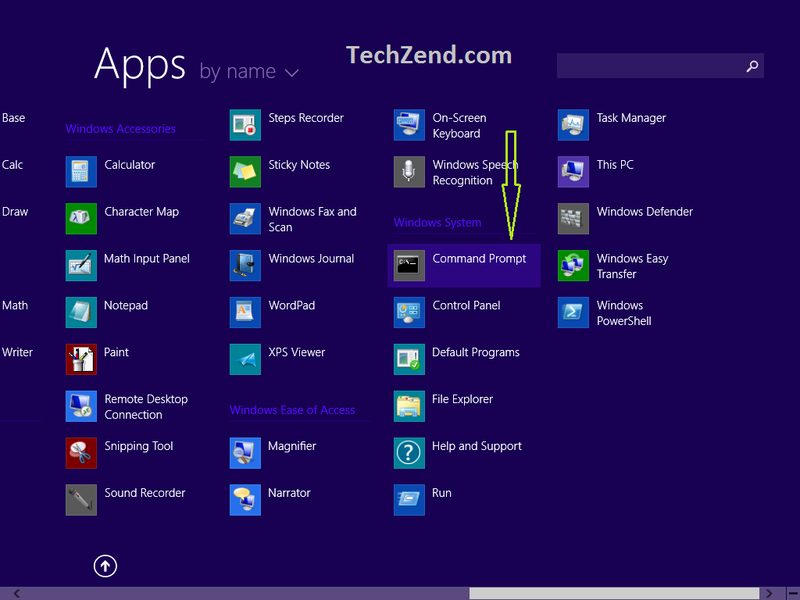 Step 2: Right-click on the command prompt program’s icon and open properties. Here you will see the tab of “Layout”. 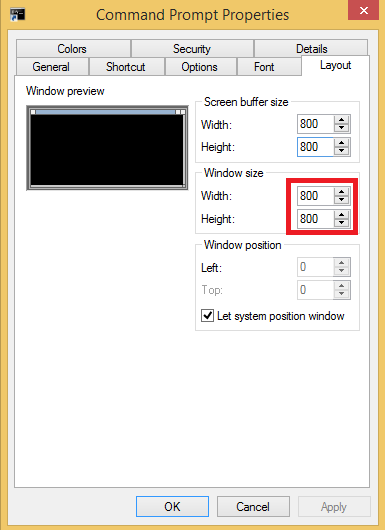 Step 3: Click this layout tab and set the dimensions of “window size” to 800×800. Now when you’ll open the command prompt, it will appear in full screen every time. Note: 800×800 means, 800 width and 800 height.